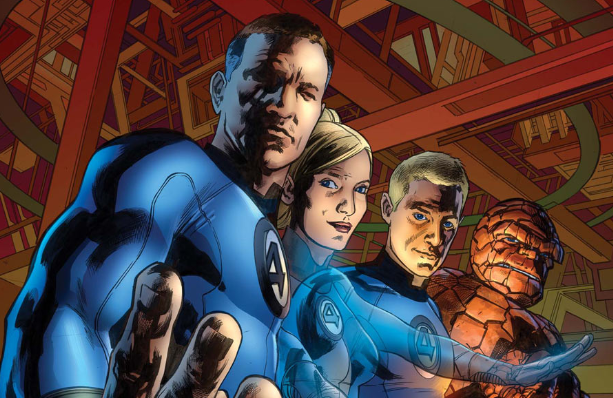 The Fantastic Four Finally Returning to Marvel? A big deal between FOX and Marvel could put Marvel’s first family back in the hands of Marvel. The feud between Marvel Studios and FOX is well known, but with the failure of this summer’s “Fantastic Four” reboot, and the landmark deal that has brought Spider-Man into the MCU, has there finally been peace? We were very excited to hear that Marvel and FOX hashed out a deal to do a couple of X-Men television shows, Legion and Hellfire. We’re even more excited to hear that as part of that deal Marvel’s first family is making their back into the right hands hands. Den of Geek reports that FOX was given the television rights to X-Men in exchange for the moving the movie rights of Fantastic Four back to Marvel. This is explosive news! Marvel just announced last week some changes to the MCU with the moving of Black Panther and Captain Marvel, and the addition of three untitled films for 2020. Rumor has it that one of those films will be a Marvel produced Fantastic Four film! Adding the Fantastic Four into the MCU adds endless possibilities. While it would have been cool to see them divide in the Civil War story line like in the comics, it’s a little too late. We might finally get to see the minds of Reed Richards, Tony Stark, and Bruce Banner work together to achieve greatness. 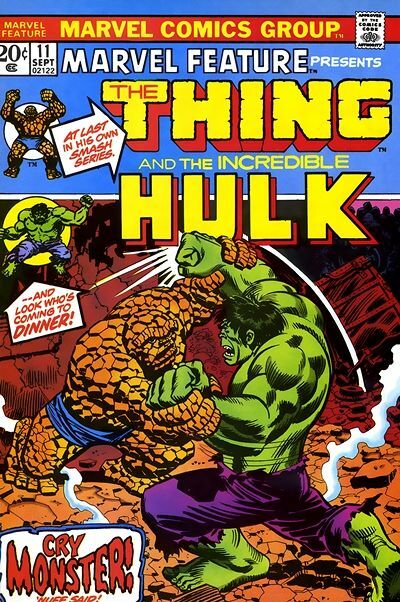 Also we might finally get to see the Hulk take on Ben Grimm, aka The Thing. Posted on October 15, 2015, in Entertainment, Movies and tagged Fantastic Four, fox, marvel. Bookmark the permalink. Leave a comment.